There has to be a song, how many more lives must be lost, before something is done to stop the bleeding from all these senseless mass shootings in the USA. It never ends. The president would like for all of us to fear immigrants, jihadists and other bogeymen, but what makes most of us truly afraid are too many peoples with too easy access to too many guns. 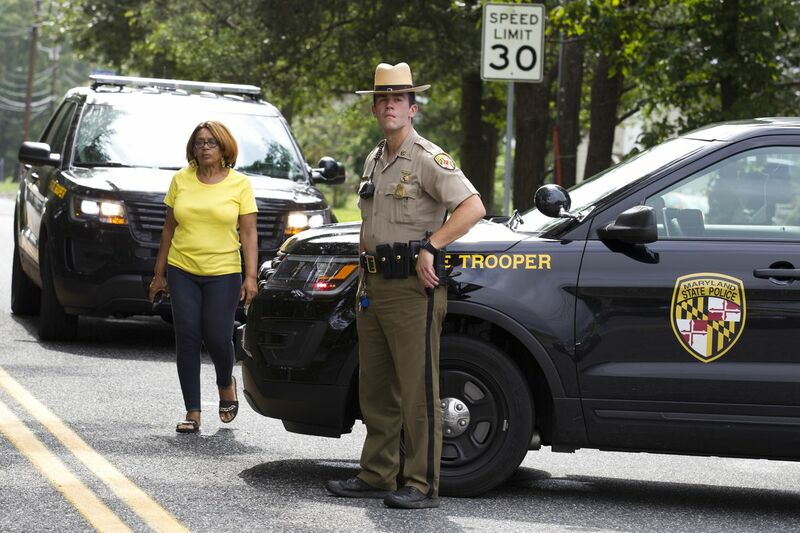 This time the shooting suspect is a woman who probably worked at the center. Her motive is unknown. Her weapon of choice was a hand gun. 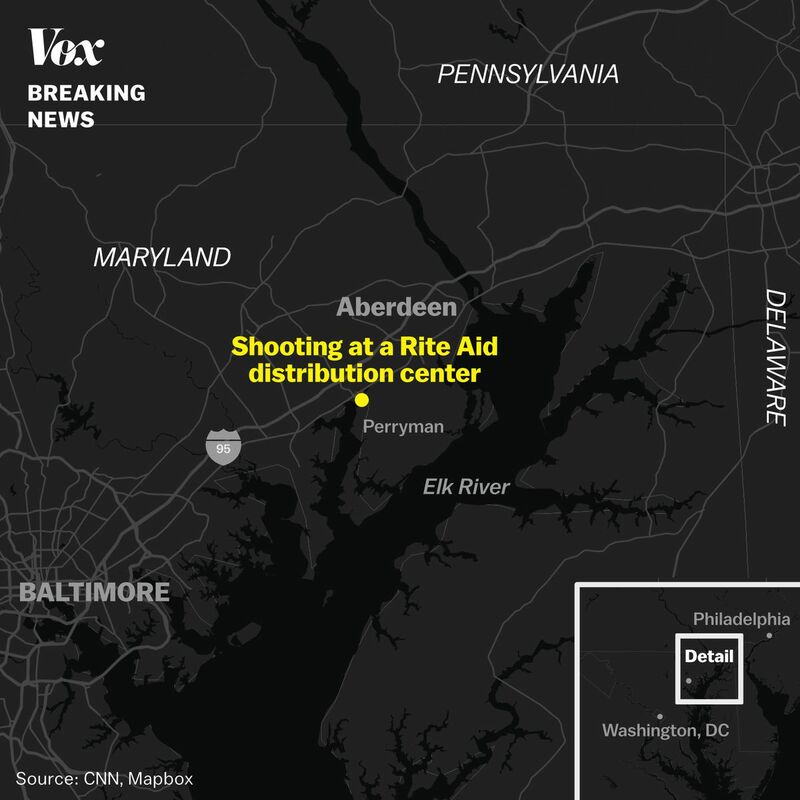 It happened after 9:00 am on 9/20/18 at a Rite Aid Distribution Center in Aberdeen, (Baltimore area) Maryland. According to VOX news, at least 4 people were killed including the suspect who shot herself and 3 victims were injured. The Associated Press is reporting that 3 people were killed. No further details about the victims were immediately available. Hate putting a like on this one, but it’s for your reporting on it rather than what you had to report. 262 for the year….wow. Thank you for sharing the sad news about another mass shooting in the USA with your readers with your reblog. No one likes reading or writing about these senseless tragedies that just keep on happening. Thanks for your gracious feedback. We have to be the mass shooting epicenter when compared to all the other developed countries. It is sad when this tragedy doesn’t merit more media coverage. Our own homegrown shooters are what we should fear most. The home grown variety are responsible for the vast majority of mass shootings in the USA and so yes, I’m more fearful of idiots having too easy access to guns to settle scores.